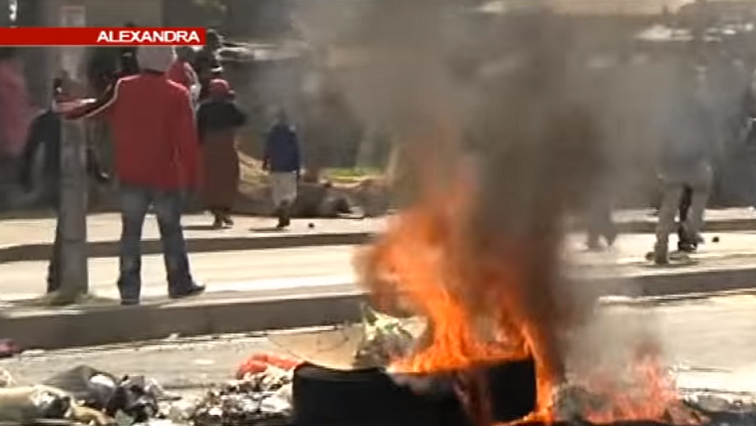 Protests leading up to elections are common: Analysts - SABC News - Breaking news, special reports, world, business, sport coverage of all South African current events. Africa's news leader. In Alexandra north of Johannesburg, residents protested against the mushrooming of illegal shacks, while in Bekkersdal on Gauteng's West Rand, residents shut down the area over a lack of electricity. Political analysts say the recent spate of violent protests in the country is not surprising, particularly when leading up to the elections. They say through these protests, residents are drawing the attention of authorities to their grievances. In Alexandra, north of Johannesburg, residents protested against the mushrooming of illegal shacks, while in Bekkersdal on Gauteng’s West Rand, residents shut down the area over a lack of electricity. In the North West, residents of the rural village of Khunwana, near Mahikeng, also embarked on protests for over a week. His counterpart, from the North West University Professor Andre Duvenhage believes that this trend will impact negatively on the coming elections.